Based on the original PS3 Homebrew Store, we’ve now added a PSVita Homebrew Store as well. If you’d like to contribute or are a developer and would like access please PM MonkeyMaximus. Also please let us know what else you’d like to see up there! 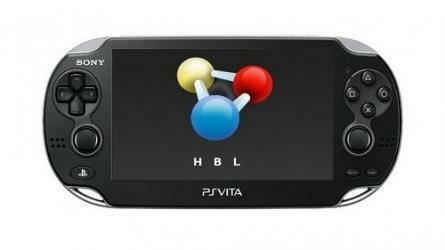 Today I updated my Vita to 1.60 and could confirm that HBL for the Vita still works as of firmware 1.60 (assuming the game itself hasn’t been patched). A few days ago, Teck4 had confirmed on Twitter that his exploit still works on the most recent firmware. One thing I noticed is that the Vita, after being updated to 1.60, made me update the Content Manager Assistant on the PC as well (is it because my PC was connected to the internet? Maybe, although it i also possible that the OS on the Vita itself has a minimum version requirement for the PC client, and refuses to connect if that number is too low… something that can probably be bypassed at some point). It’s good to note though that Virtuous Flame’s OpenCMA still works fine and allows me to copy files while not being connected to the internet. As far as the release is concerned, it will happen in a few days, for now all the info I can share is on this page. Stay tuned!